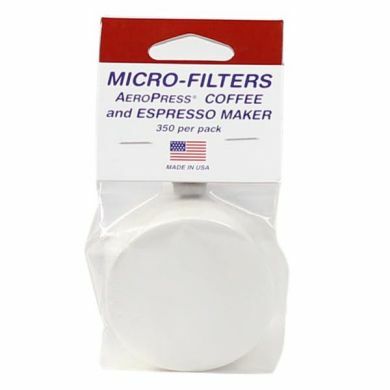 Pack of 350 Micro-Filters for the AeroPress coffee maker. ..you may not like coffee made with these filters as much as you like coffee brewed with paper filters. 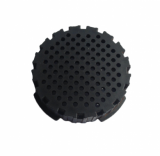 The mesh allows a good deal of sediment and colloids to enter the brewed coffee, which gives it a heavy, often gritty taste, closer in style to French-press coffee.